I enjoy Larabar anytime of day - morning, afternoon or night. Snacks at work, pre-workout snacks, snacks on the go. A quick pick me up in the afternoon. As you can tell, just about anytime is perfect for a Larabar! I am quite excited to share with you that Larabar is teaming up with Feeding America to help address the issue of hunger in our country. 1. 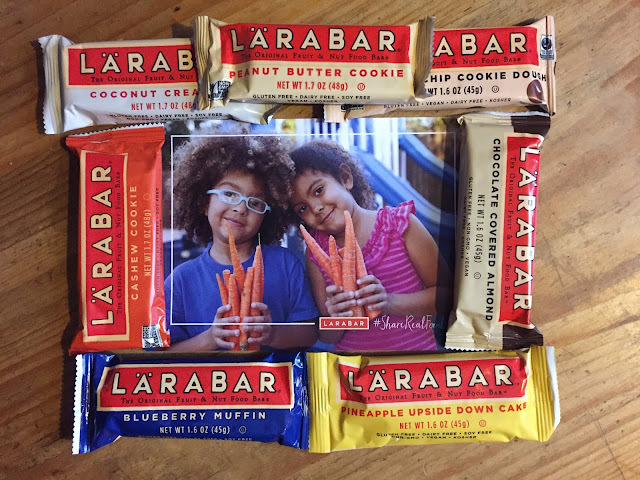 Spread the word by sharing #ShareReadFood @larabar posts from Facebook, Instagram, and Twitter on your social networks. 2. Get Connected. 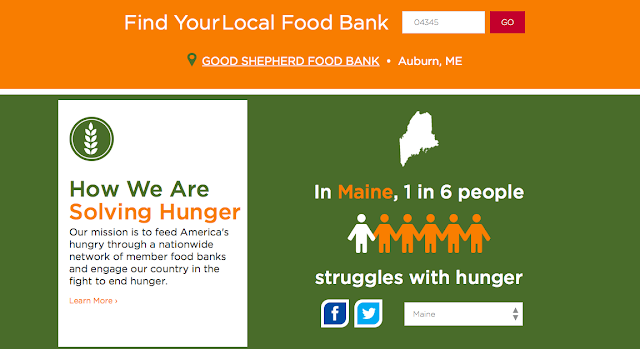 Donate, volunteer, learn more and share the facts. 3. 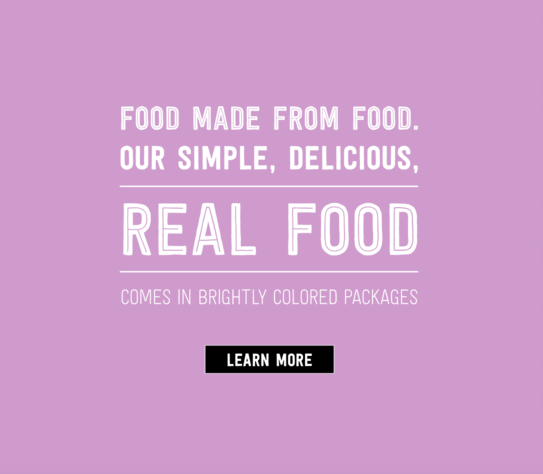 Post a pic or video and be sure to tag @larabar @feedamerica to share your experiences on how you #ShareRealFood in your community. And there's a giveaway folks! 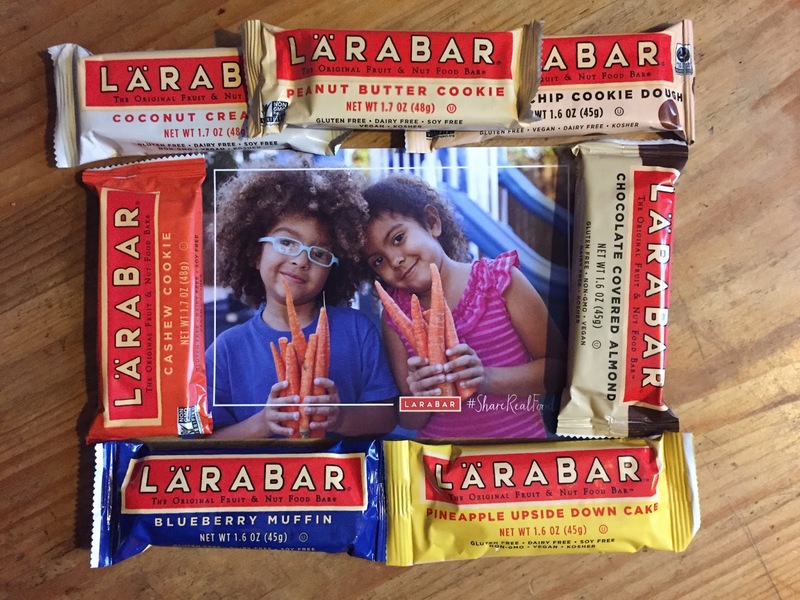 Larabar has offered one lucky Running With The Girls readers a Larabar prize pack (valued at $30). * Contest runs 2/9/16 through 2/16/16. * Enter through Rafflecopter below. * Winner will be selected via Rafflecopter and emailed. Winner will have 24 hours to respond or another winner will be chosen. disclosure: I was provided a sample pack from Larabar due to my affiliation with FitFluential. This is a sponsored post. As always, all opinions expressed on my blog are 100% my own.